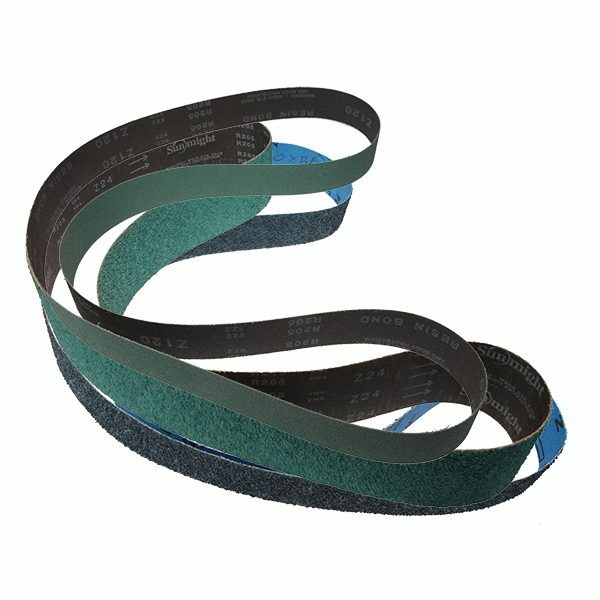 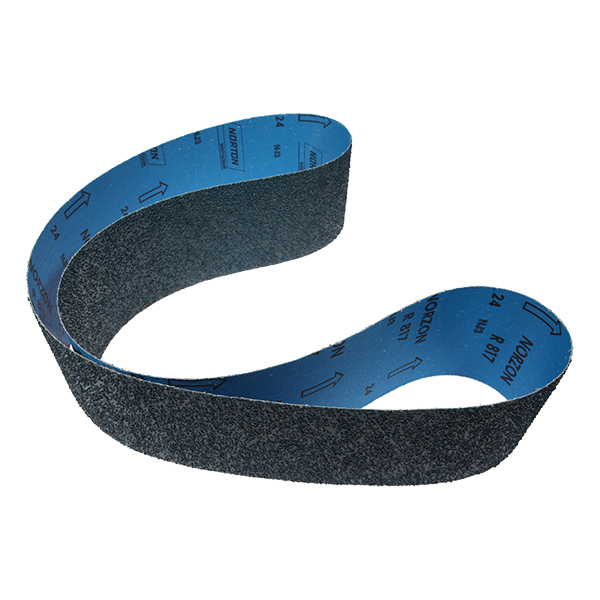 1650mm long belt that is available in 3 widths – 40mm, 75mm and 100mm. 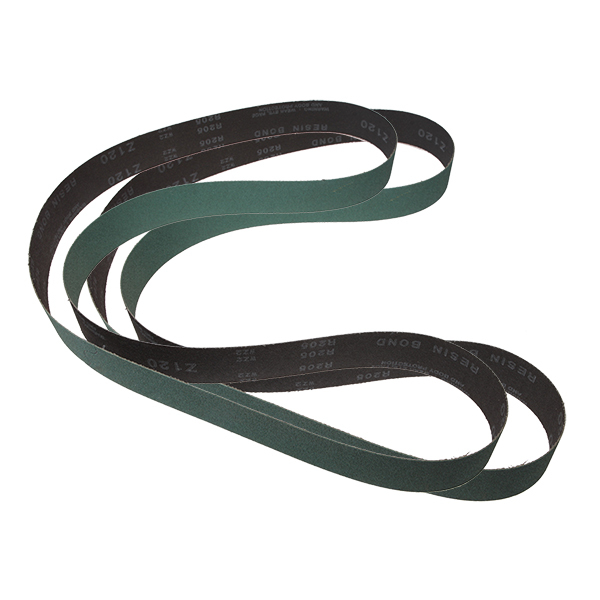 Available as 24g, 100g or 120g. 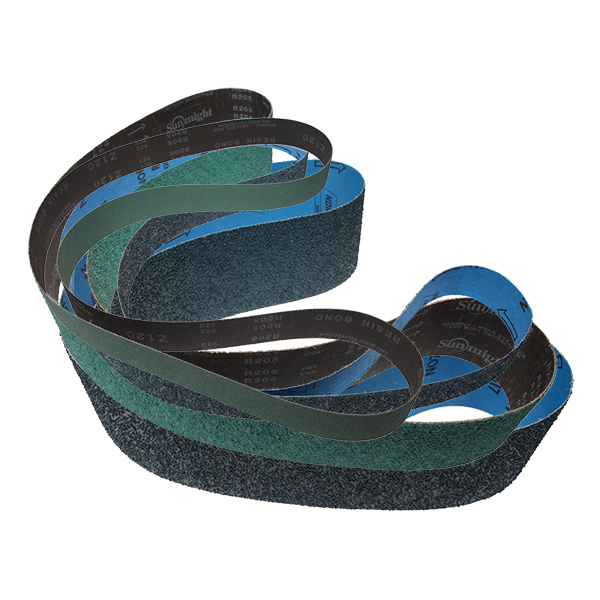 Note: the grit belt you receive may not be the same colour as pictured.